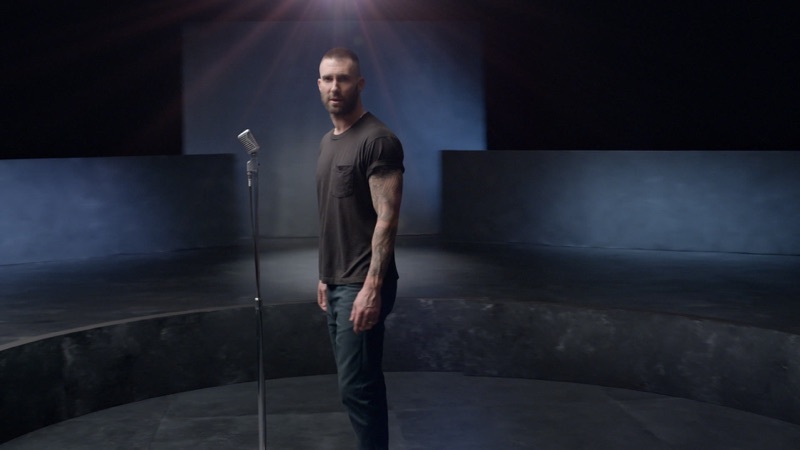 Adam Levine, I love you so much. Vapid third verse rapper cameo aside.... what was this song?? Other than a ton of snippets cut from previously trashed pop songs that was thrown together with radio payola to dominate charts for way too long? And the video? Premise: been done. Celeb cameos were cool, but would have been cooler to a better song.